Yesterday when we posted about the Honor 8 announcement, we hinted that XDA and Honor have entered into a partnership for the upcoming months that involves the Honor Hub, a community incentive program, and a handful of articles over the coming months that cover Honor 8 tips and tricks, development, and more. 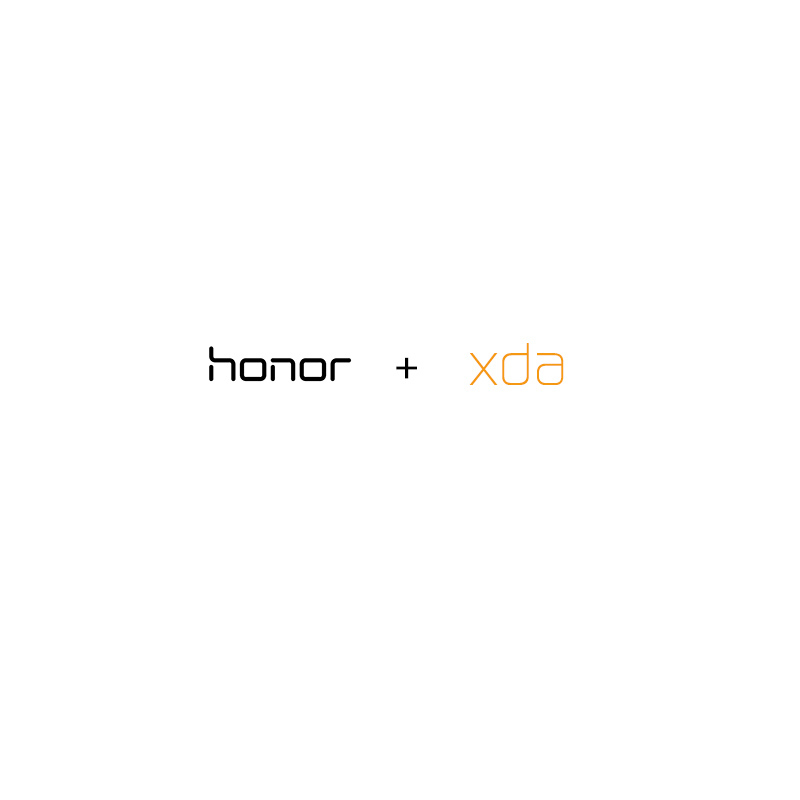 A sponsorship like this really helps XDA stay strong and afford all the cool stuff we want to do as a site, so we thank Honor for their support! The community incentive program involves us giving away a ton of prizes for the people most active in our Honor forums that are generating quality, helpful posts. You can read more about the incentive program here. Why did we partner with Honor? Well, first and foremost, we like their products, and we like what they’re doing. The Honor 5X, released earlier this year, set a new benchmark for mid-range devices with its low $199 starting price (today it can be found for even less on Amazon). It has great specs, excellent build quality, a capable camera, and, as we’re finding out now, excellent development potential here on XDA. The Honor 5X is an inexpensive canvas upon which you can mod to your heart’s content: it roots with relative ease while Honor provides an easy bootloader unlock tool, and there are plenty of third-party ROMs (CM13, SlimROM, AOKP, to name a few). People are really happy with the Honor 5X, and so naturally, we’re excited by Honor’s new flagship, the Honor 8. The astute among you will point out that the Honor 8 has the Kirin chipset, a proprietary SOC from Huawei that notoriously hasn’t seen much development despite kernel source releases for previous Kirin devices like Huawei Mate 8. However, kernel source release, which Honor tells us will happen in the near future for the Honor 8, does not ensure a healthy development scene. There must be interest from developers and interest from users, and we’re going to do what we can do make that happen for the Honor 8 by working with key developers. If you’re a developer and you’re interested in getting your hands dirty with the Honor 8, send a PM to svetius.